Includes 19" Alloy wheels, Safety Shield +: High Beam Assist (HBA)*, Intelligent Driver Alertness*, Intelligent Park Assist*, Blind Spot Warning* and Rear Cross-Traffic Alert*, 8 Bose® Speakers: 2 Tweeters, 4 high and medium frequency door speakers, LED Headlamps + Adaptive Front Light System (AFS), Front and Rear heated seats & much more. Finance subject to status. Finance provided by Nissan Finance, Rivers Office Park, Denham Way, Maple Cross, WD3 9YS. Subject to status. Guarantees and indemnities may be required. You must be 18 or over and a UK resident (excluding Channel Islands). FJ Chalke is a credit broker and not a lender. At the end of the agreement you will not own the vehicle. Ask for details, restrictions apply. Driven delivery mileage limited to 150 miles. Other delivery options available, just ask. 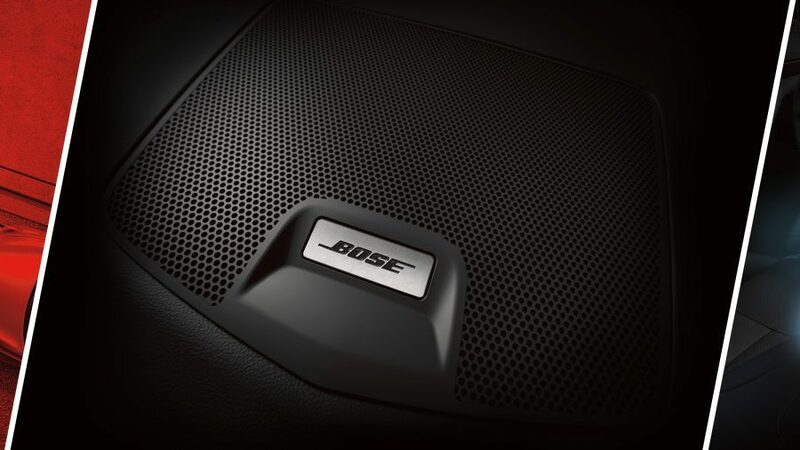 Using NissanConnect EVO, you can access your mobile apps and navigation in one place, while enjoying superior sound from the Premium Bose® Audio System. 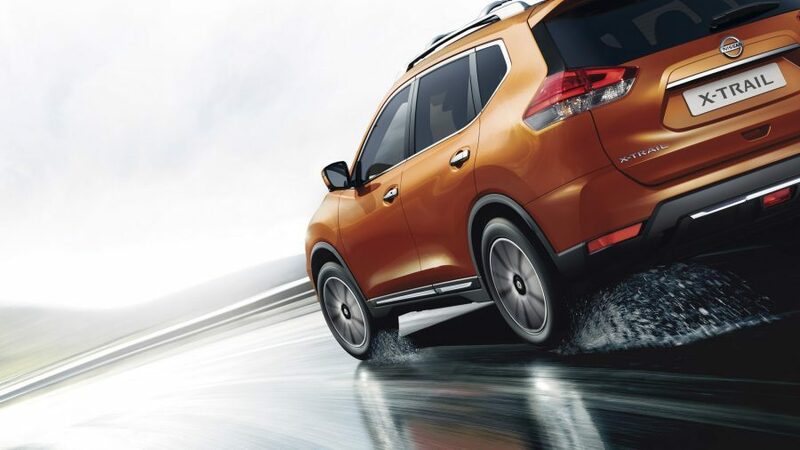 Dynamic driving technologies and intuitive 4x4 capabilities make the X-Trail responsive and adaptable to any conditions. To speak to us, please call your local Business Centre team on 01963 834492 or complete our call back form below. CO2 emissions figures are obtained from laboratory testing, in accordance with 2004/3/EC and intended for comparisons between vehicles and may not reflect real driving results. (Optional equipment, maintenance, driving behaviour, road and weather conditions may affect the official results). Images shown are for guidance purposes. In some instances photos are of non-UK specification vehicles and do not represent a specific model, grade or offer. The features and colour combinations shown may not be available, or may be limited to selected grades.